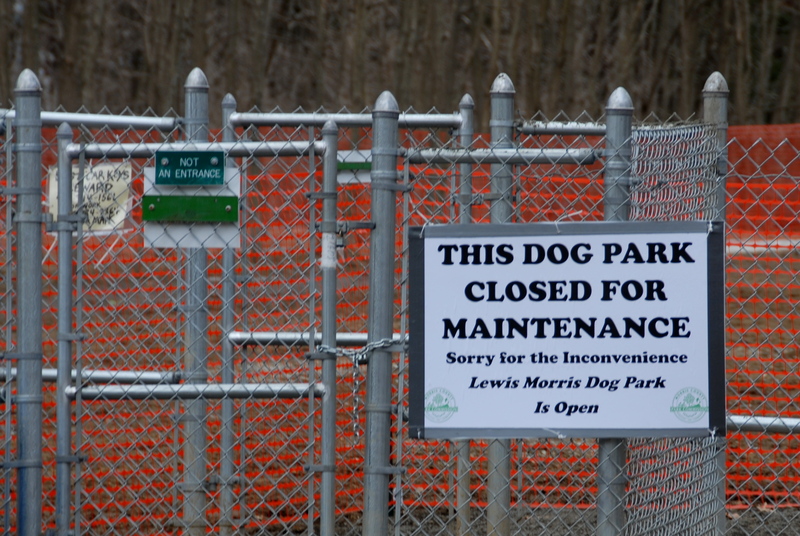 In the meantime, enjoy the Morris County Dog Park at Lewis Morris Park. 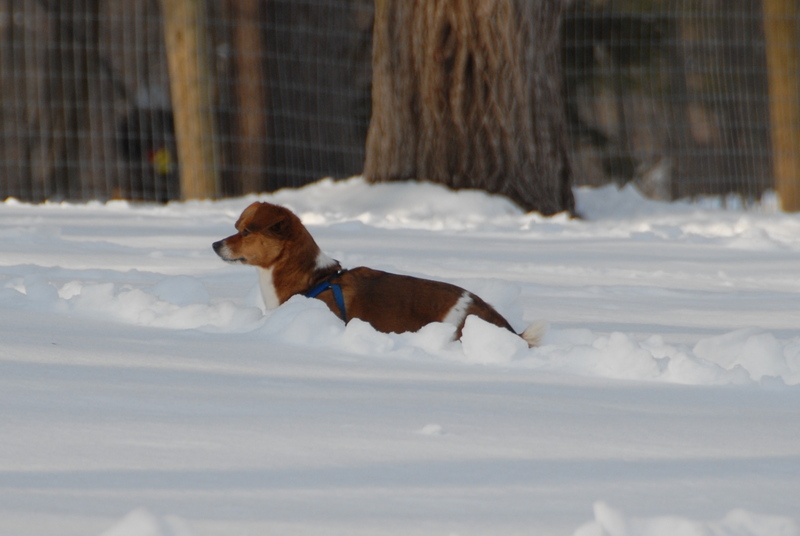 Additionally, you can also get some excersize and take an on-leash hike with your dog in one of Morris County’s parks. They have many great hiking trails. See http://www.morrisparks.net/ for more information. Do not forget what this winter was like. This entry was posted in CentralDogPark, News. Bookmark the permalink.